2. Read up on it all the time and you’ll basically be filled with guilt when eyeing out something in the main collections at Mango, Zara or H&M. Two easy ways to #StopTheShop — because everything needs a hashtag now, right? I’m convinced H&M and Zara have recorded a drop in sales, and Mango.com operations manager cannot understand why he’s not delivering as many parcels to Cape Town this year. It’s me, it’s all my fault. BUT, please take note, I do still pop my head in at these stores when I’m in the area and I have gap, and I do try on things and I do still consider making the odd purchase. Impressively H&M keeps adding more to its basic Conscious range and that green tag is appearing on more garments in the ‘Trend’ and main collection departments too. Mango’s Committed range with organic cotton and linens seems to be growing and in their jean department alone you can find more organic cotton options. This research has been conducted from my armchair on their shopping apps so I’m sure there is still plenty that I’m missing. Zara’s new Join Life collection focuses on sustainable fabrics and calls on consumers to drop off clothes they no longer wear so it can arrange to have the garments recycled or repurposed. With all of this happening on the ‘high street’, it’s an exciting time we live in and hopefully consumers are becoming more educated and making more considered decisions when purchasing clothes. So, what I have learnt along the way and what little bit of advice can I pass on? Do not throw your fast fashion items out of your wardrobe…you will have hardly anything left to wear. Just wear your clothes until you can’t wear them anymore. 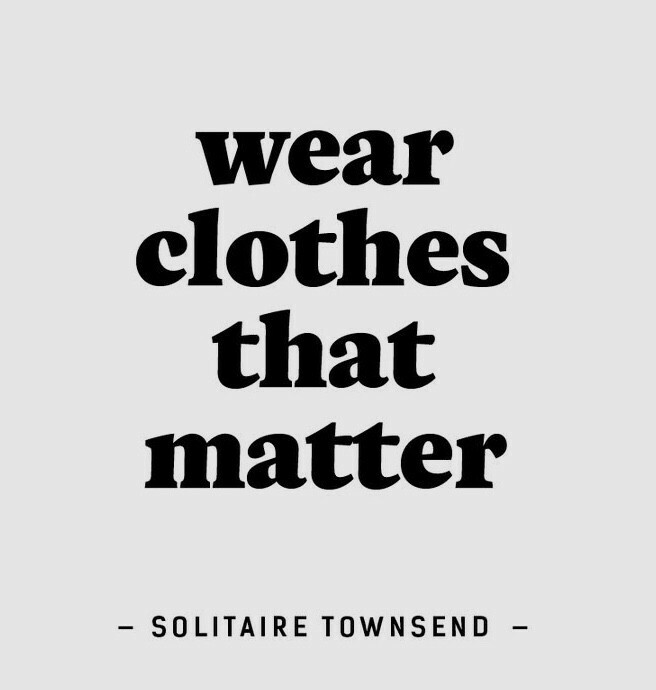 The only person I know who started her new wardrobe from scratch had lost her ENTIRE wardrobe in a fire and believe me, starting from nothing seems exciting until you realise how much you need to spend to replace even the most basic of items. Around 40% of clothes are rarely or never worn so try to shop your wardrobe. If you have a rail, hang your clothes on it every few months — looking at them on a rail somehow gets me more excited about wearing shirts I had forgotten about. If you need to add to your wardrobe, investigate first. Can you get this item from a local designer who embraces an ethical approach to creating his or her ranges? Buying local and from a small business really is a case of buying from a person whose family will benefit directly. Look out for the markets and pop-up stores at Bellovista Studio in The Biscuit Mill giving local designers a platform to showcase their ranges. The Ethical Market which is held there is curated and organised by Emma Longden from Sitting Pretty, and Bellovista Productions hosts AutumnWinter and SpringSummer Collectives twice a year giving you access to brands and designers playing in this space. Repair, repurpose, re-fashion or upcycle. I get bored with my wardrobe too and question a lot, and I mean A LOT of things I have bought in the past. So, the items you do want to throw out, can they be ‘reformed’ to give you a few more months or years wear? A trip to the tailor could breathe new life into an old faithful. Did you know that extending the lifespan of your clothes by 9 months would reduce carbon, waste and water footprints by around 20–30% each? It all adds up, friends! 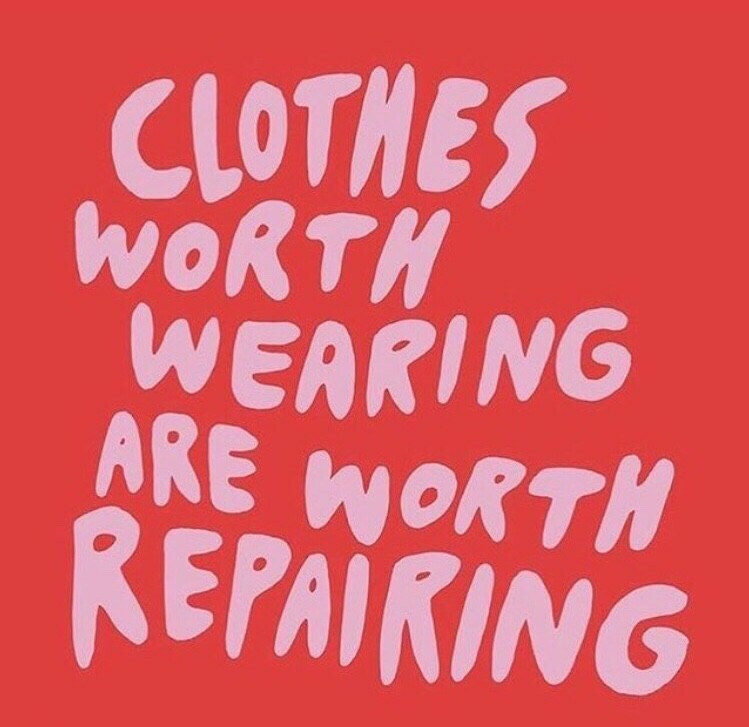 If you really need to flog something, try a garment swap with a friend because 85% of unwanted clothing ends up in landfills! Shop less and shop for quality. That acrylic jersey from H&M for R350 on sale is not going to last as long as the Mohair or wool jersey that may be double or triple the price, but the latter is going to last longer and generally wear in before it wears out. Natural fabrics are a winner, especially hemp. Not sure where to find a hemp top or other organic cotton items? Have a look at Sitting Pretty and Hemporium for garments produced locally — nice to touch, nice to the environment, and very nice to look at too. Don’t walk around a shopping center because you’re bored. You will buy something you don’t need, and probably something on a whim that’s ‘a bargain’ — it’s not a good deal if you don’t need it. 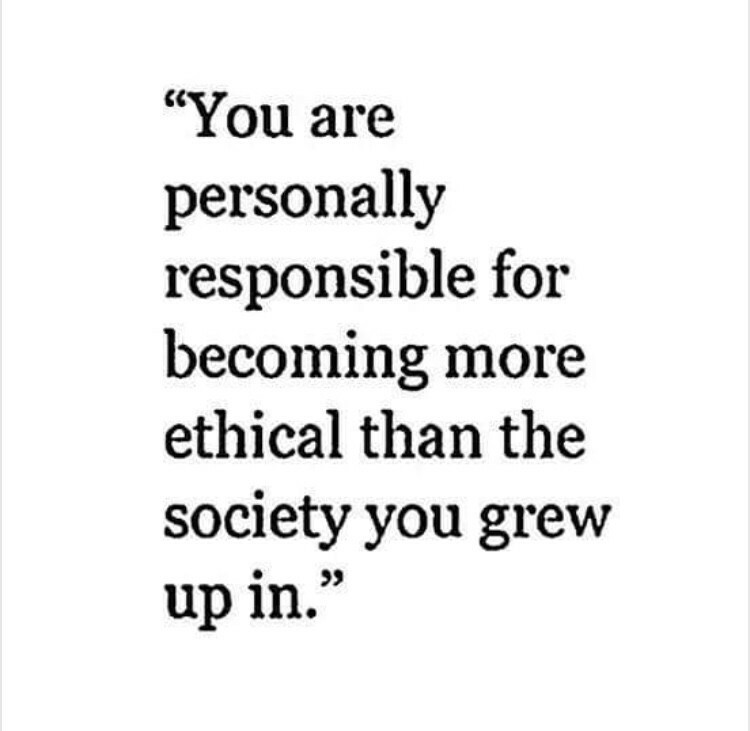 Shop with intention. And if you’re really bored, go for a walk, visit a friend, colour code your wardrobe, alphabetize your bookshelf or paraglide off Signal Hill — all the cool kids love an alphabetized bookshelf! The high from a new shirt should be replaced with the high from a new experience. Not shopping for entertainment is hard if that’s what you’re used to doing — SO HARD — but your bank balance and conscience will thank you in the long run. And if you’re like me, that extra bit of space in your wardrobe feels more like an accomplishment than a space that needs to be filled — and I would never have said that a year ago.